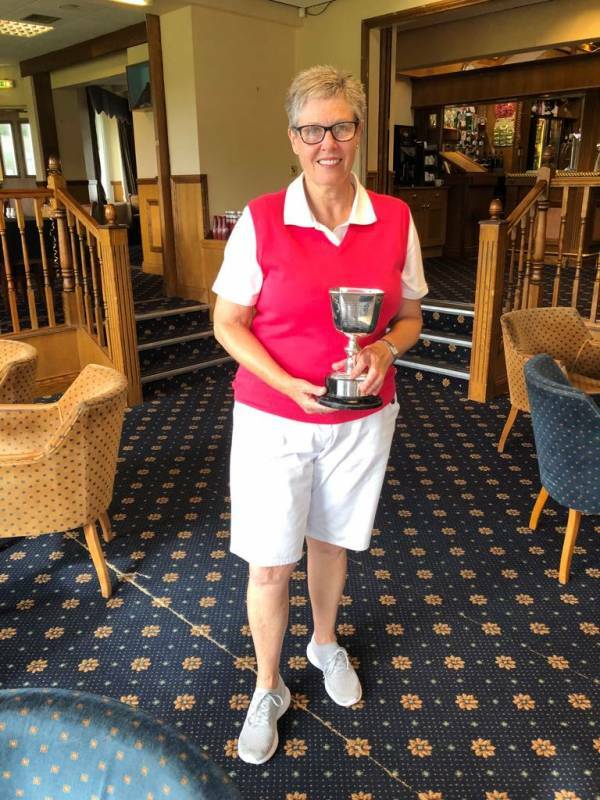 Huge congratulations go to Lynn Jacobs who managed to win her first ever Club Championship against vice captain Chrissie Elliott today 2&1 over 36 holes. A super achievement and what a run beating Angie Heads in the quarters and Jude Moore in the Semis before coming out victorious against Chrissie today. Lots of support out there today and once again well done to the ladies. In the Bronze match it was Gillian Hall who continued her excellent set of results with a win in the 18hole match v Doreen Cairns. Gillian won on the 18th finishing 2up in a close match.